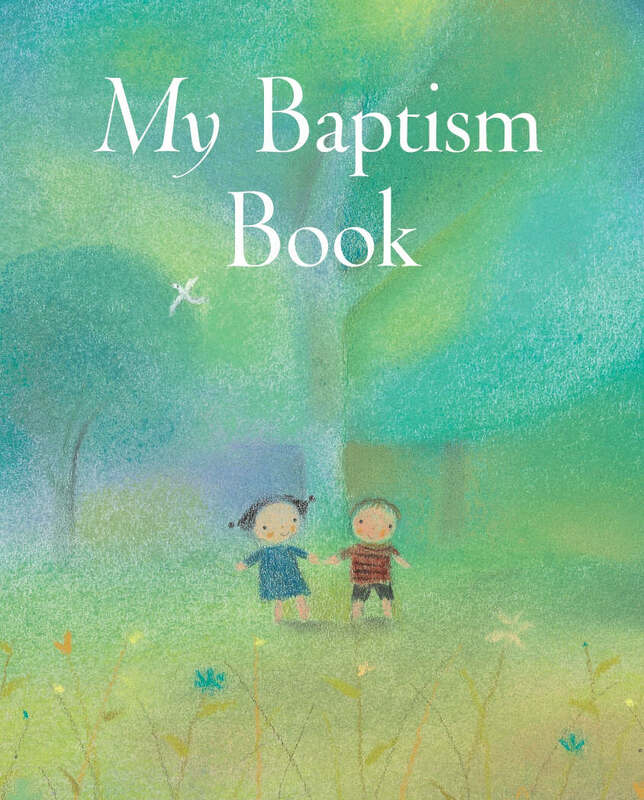 A gift book to treasure as a keepsake from a momentous day, My Baptism Book will remind kids they always have a place in the Church. This book has the colour illustration, textual simplicity and styling to appeal to very young children - from the time they are 2 to about 5. It includes simple prayers, of the sort that are useful to commit to memory and to say at bedtime, along with very simply expressed statements of Christian belief that are appropriate to the age range and add up to a starter credo (e.g. 'God loves me' illustrated by the parable of the lost sheep, not 'I believe in the communion of saints'). My Baptism Book by Lois Rock; Sophie Piper was published by Lion Hudson in May 2006 and is our 1215th best seller. The ISBN for My Baptism Book is 9780745949642. Got a question? No problem! Just click here to ask us about My Baptism Book.